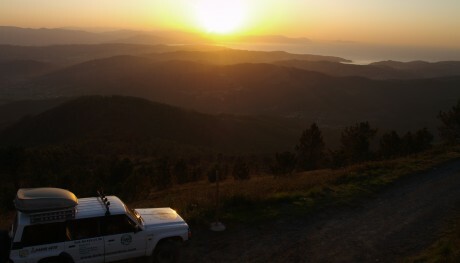 Enjoy the extraordinary landscapes of the Basque coastline in fully-equipped 4x4 vehicles and toast the sunset with cava. 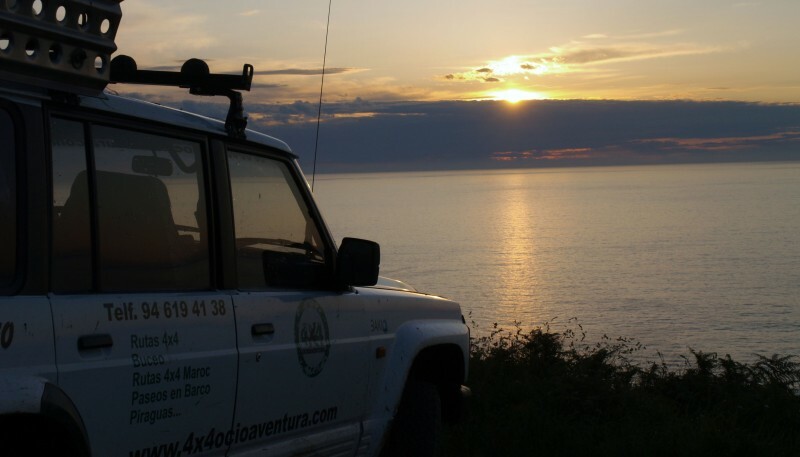 We have prepared a route for you in fully-equipped 4x4 vehicles. A route designed for all ages that’s lots of fun, with different rest stops where you can enjoy landscapes you’ll remember forever: San Juan de Gaztelugatxe, the island of Izaro, Cabo de Ogoño or Urdaibai (Biosphere Reserve); and coastal villages like Bermeo, Bakio, Armintza, Plentzia, etc. 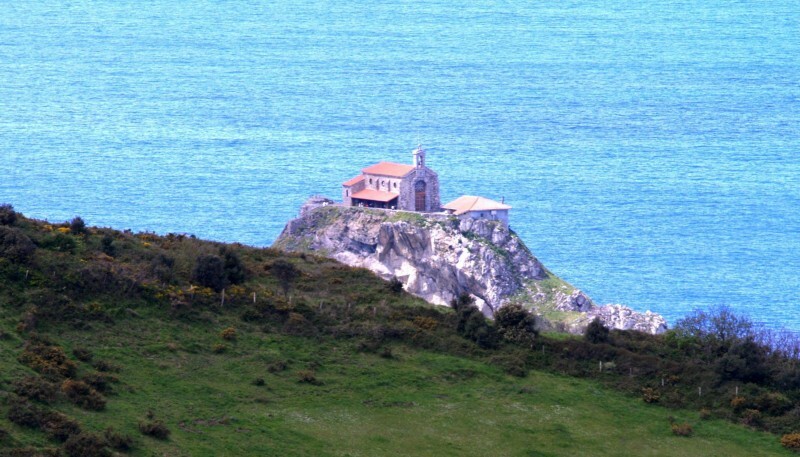 The route lasts about two hours, and visits different spots on the coast between Bakio and the Urdaibai estuary, taking in the Gaztelugatxe biotope and the famous chapel perched at the top of the islet. Your guide provides a range of commentaries on points of interest throughout the route. 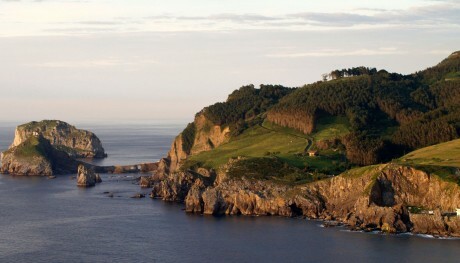 The climax of the experience is a toast with cava as the sun sets over the Cantabrian sea.